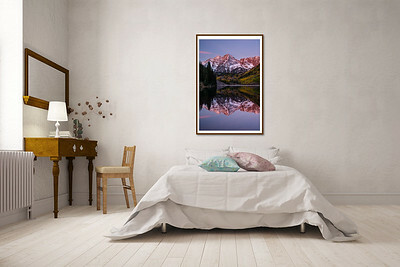 Every day, we are bombarded with thousands of images from social media and advertising, making us numb to much of the imagery that we see; however, a gorgeous, meticulously produced fine art photograph from Raymaker Photography allows viewers to experience a direct connection with the image and will truly make an impact in your home or business. 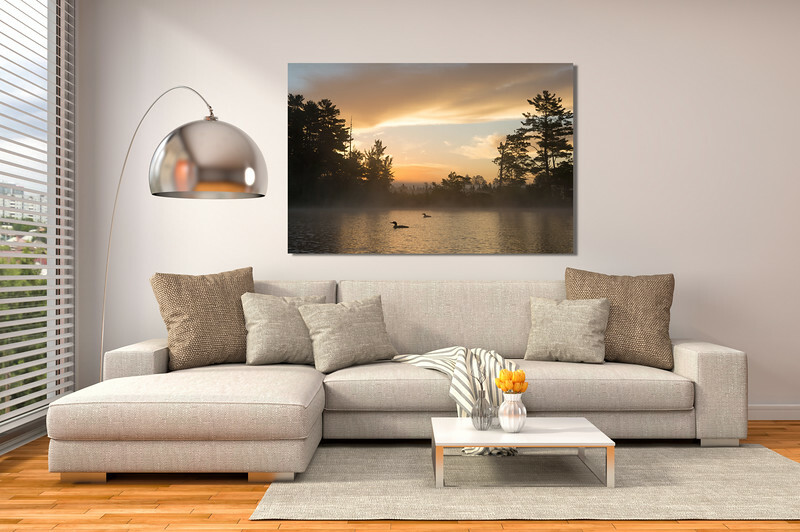 Images from Raymaker Photography are printed in a variety of mediums that can be perfectly matched to fit your space, including metal, canvas, acrylic, and paper prints for framing. 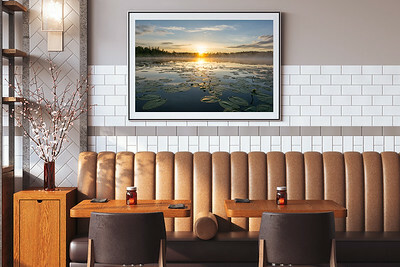 Images can be printed in large sizes up to 24x36 inches (or 20x60 inches for panorama photographs), fitting almost any wall. If you are interested in owning your own Raymaker Photography print, please contact me through the CONTACT button on the menu bar. 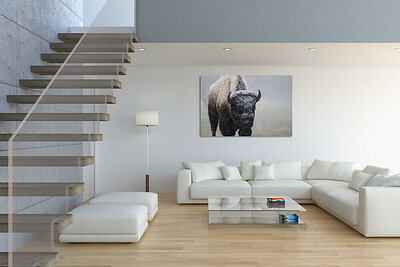 I also sell digital downloads through my Stock gallery for commercial use.